ModuleWorks provides full kinematic simulation with collision checking and material removal simulation with scalable performance and usability. 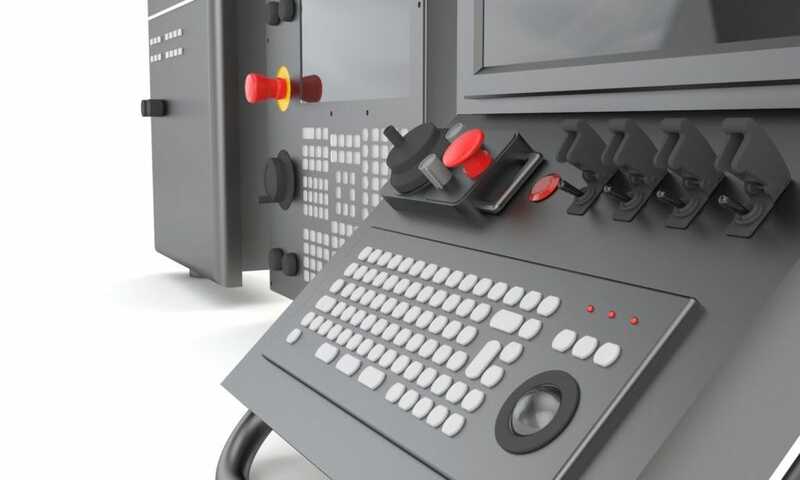 The simulation component runs on Microsoft Windows-based desktop systems as well as Linux-based machine controllers located on the machine tool (depending on your hardware and software requirements). CNC simulation tools are independent of our toolpath generation components and can be used with any toolpaths or backplot NC code. 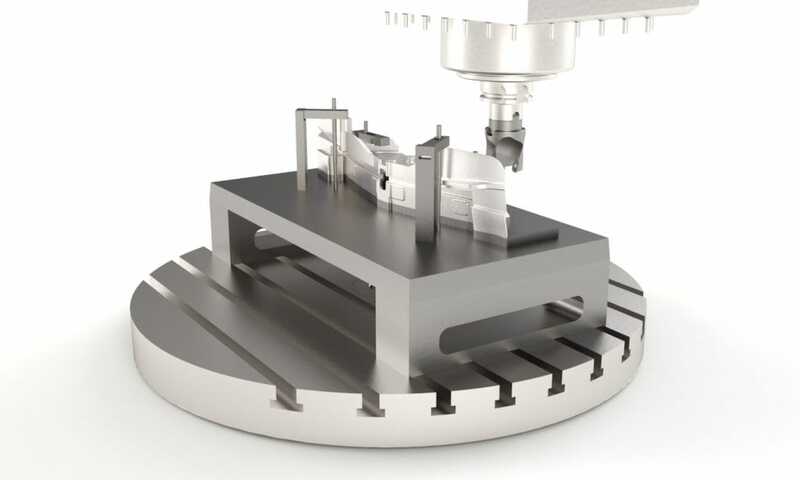 The cutting simulation component provides fast, high-accuracy verification of stock removal for mill, turn and combined mill-turn applications, plus a full range of toolpath-behavior analysis tools for segment length/type, feedrate and height allowing toolpaths to be refined for optimum finish and quality. 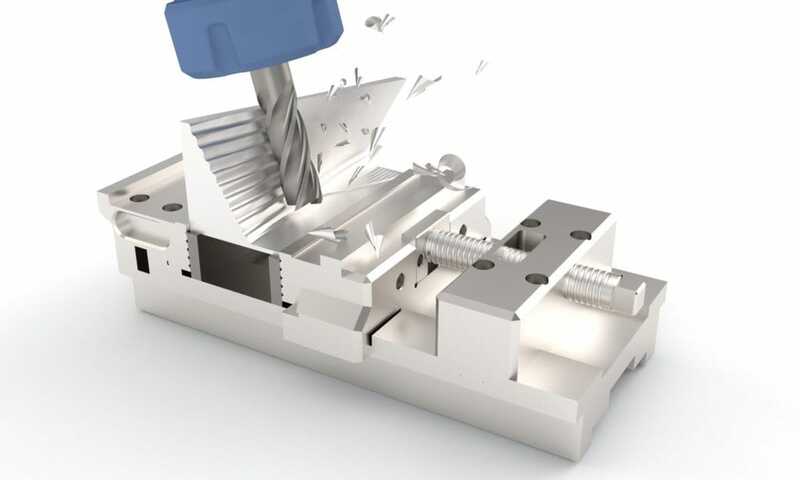 The machine simulation component offers high-performance toolpath simulation for milling, turning and combined mill-turn applications with full machine simulation. The full kinematic machine builder can simulate an unlimited number of axes which means it supports a wide range of different types of machines. Collision detection lets you correct the toolpaths prior to NC code generation. The CNC Simulator is a software component for CNC kinematics simulation. It can be integrated directly onto the HMI or CNC control to provide material removal simulation, toolpath analysis and support for all operating modes. Look-ahead axis data calculated from the CNC controller enables in-time collision avoidance. Additive processes are now common-place in CAM applications. Multi-axis machines and robots are becoming equipped with additive heads that enable new parts to be built from scratch or existing parts to be repaired. 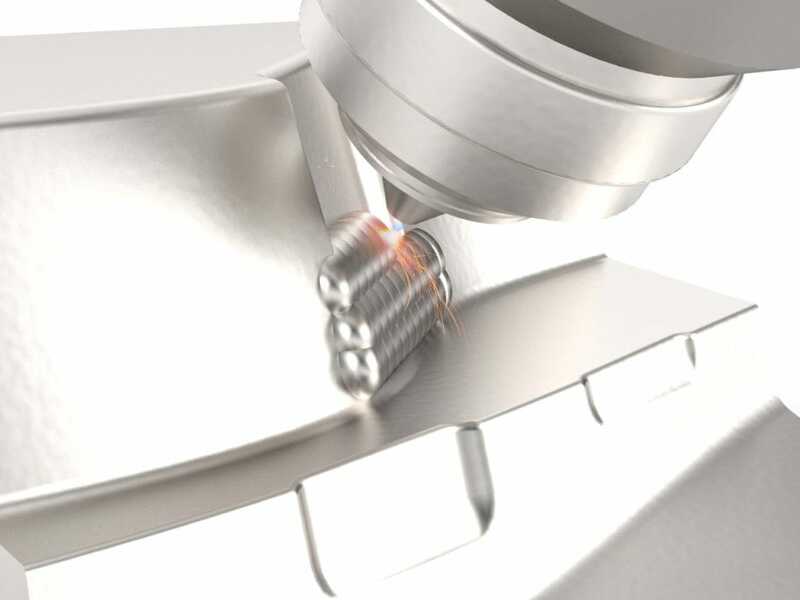 The complexity is similar to 5-axis milling where a full machine simulation is needed to oversee all the processes. AddSim lets you simulate the process of adding material. With this hybrid technology you can seamlessly switch between adding and subtracting material for any type of machine, tool and process. The ModuleWorks real-time Collision Avoidance System (CAS) protects your high-value production machines against operator and programming errors. Integrated directly onto the CNC controller/HMI, this component avoids collisions in real-time during in-progress machining processes. Delivered with its own user interface, the ModuleWorks CAS can be integrated either as a modularized component or a standalone product. Out-of-the-box solutions are also available, for example for FANUC or Siemens controllers. The machine builder enables OEMs to easily create kinematic machine models. The Job Setup user interface supports 3D data import for fast and efficient set up of tools, stocks and fixtures.